We’re just a few weeks into the new year, and for some people, that means staying true to their New Year’s resolutions. Keeping yourself motivated to reach your goals can often be a difficult task in itself. 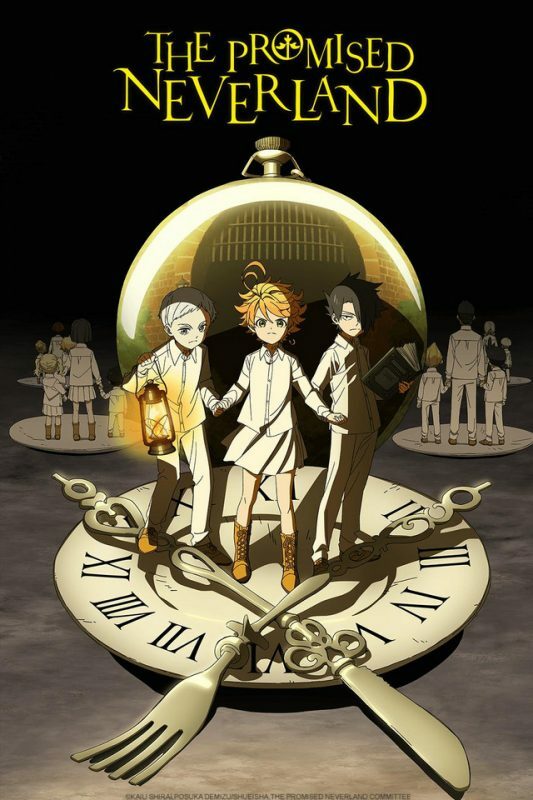 Luckily Crunchyroll has you covered with some unlikely heroes that can help inspire you to push through your mental blocks. The following titles all have one thing in common. Each one features a protagonist that fights to overcome the odds that are stacked against them. They beat those odds to reinvent themselves, unlocking the true potential that is hidden inside them. They do this to change the outcome not only for themselves but for the people around them. This anime follows a common otaku named Iwatani Naofumi, who one day finds a book in the library that sends him to another world. In this newfound world, Iwatani joins as one of the Four Cardinal heroes that are tasked to fight the waves of catastrophe. Excited by his grand adventure, Iwatani is suddenly betrayed and left with nothing. He teams up with an unlikely ally, a slave named Raphtalia, and both set out to not only take on the Waves, but also the world. 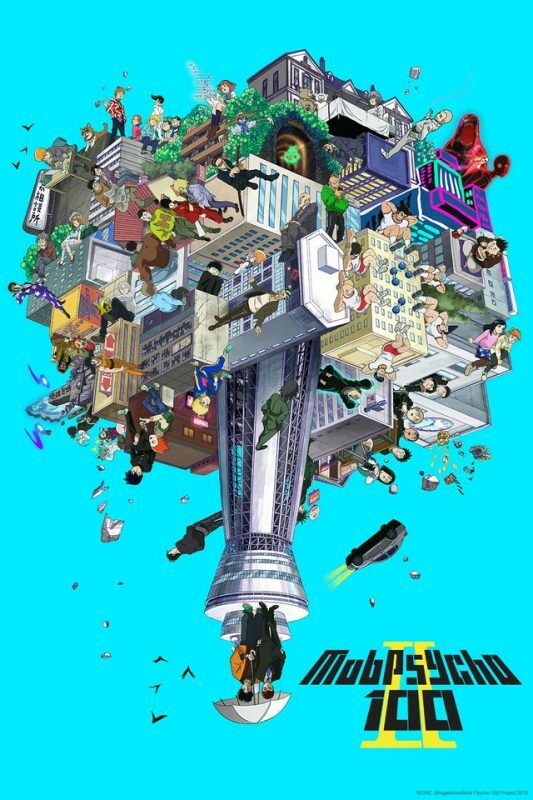 Mob follows a young boy named Kageyama Shigeo, a.k.a. “Mob”, an ordinary boy who has trouble sharing and expressing his feelings. Unbeknownst to the rest of the world, Kageyama is actually one of the world’s most powerful espers, but he keeps his powers suppressed as he tries to live a normal life. But that becomes a difficult task as Mob is constantly surrounded by false espers, evil spirits, and mysterious organizations. Can Mob keep his emotions under control or will he let it all out in devastating power? The Gracefield house is where orphan children live, 38 to be exact. Though not blood-related, the children consider themselves to be siblings, all of which truly adore their mother. Everyone in the Gracefield house lives a graceful and cheerful life, that is until one day it abruptly came to an end. Mikami Satoru is a corporate worker, that is one day stabbed and killed by a random killer. Mikami wakes up to find out he’s been reborn into an alternate world, but not as a human, but as SLIME. Now known at Rimuru, he sets out to discover the new world that he’s been born into. Black Clover follows two young kids named Asta and Yuno, who live in a world where magic is everything. Both of them are found abandoned at a church on the same day. 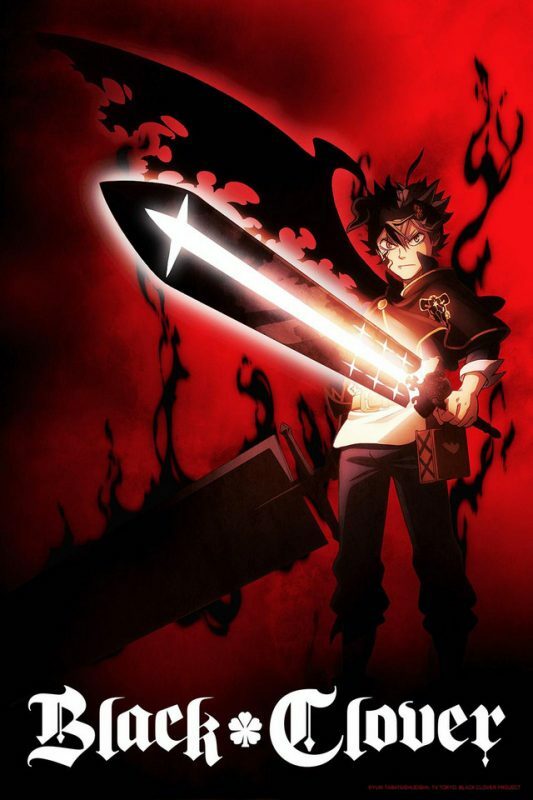 Yuno is given the gift of magical powers, while Asta is the only one in the world who doesn’t have any. When the two kids reach the age of 15, they are both given magic books called grimoires, which help amplify the holders’ magical powers. With their grimoires intact, Asta and Yuno set out for the hardest challenge in their life. To achieve their dream of becoming a Wizard King. If you’re looking for some extra motivation to complete your goals, you can stream all the shows on Crunchyroll.